Here at RES Southern Ltd we offer an extensive range of service. Dealing in all aspects of Renewable Energy Installation & Maintenance, Plumbing, Heating and Electrical work. We have the infrastructure in place to manage contracts from a handful of projects into the hundreds of units at any one time. Our clients list is long and varied, from Buy-To-Let home owners, first time purchasers and Local Authority, through to renowned developers. We pride ourselves on our friendly and reliable service and on the quality effectiveness and craftsmanship of everything we do. 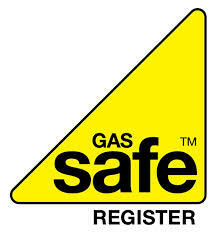 Our Engineers are fully trained in all areas of work we cover and Gas Safe Registered. 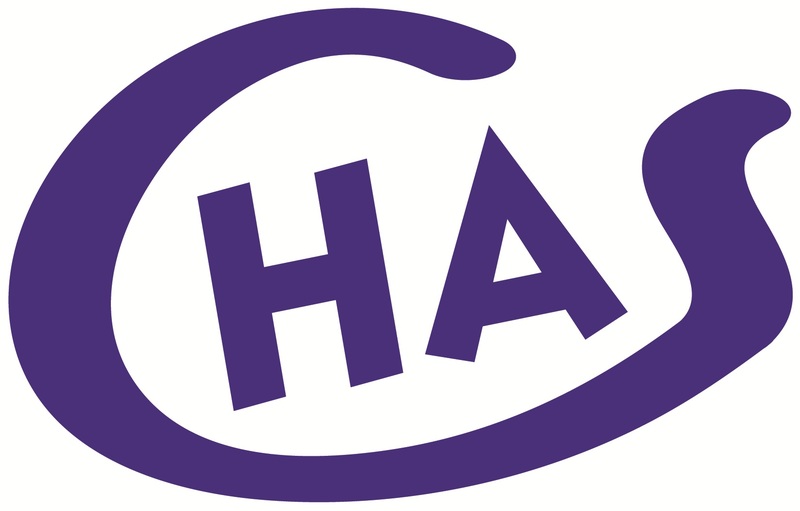 As an Organisation, RES Southern is Contructionline accredited and CHAS approved. In addition, we are accredited installers with both Vaillant and Mitsubishi. So whatever your energy needs, why not contact us and see if we can help.